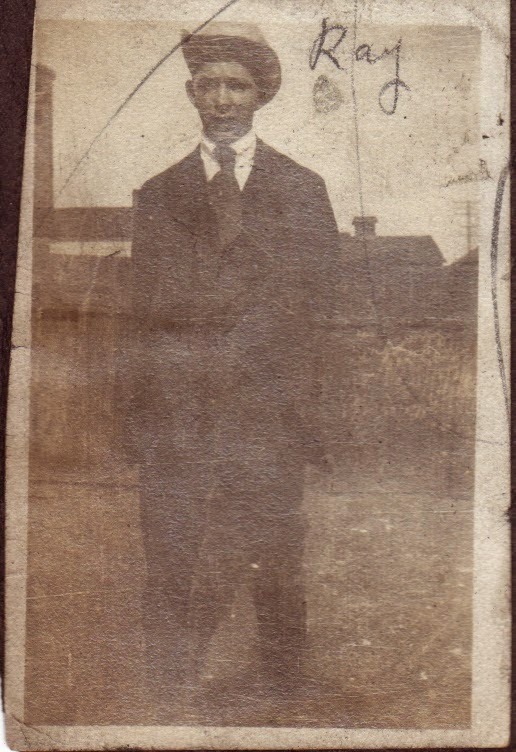 This is my great grand uncle Raymond F Lowry. He was born on 17 Feb 1902 in Salem, Ohio, the youngest son of Michael and Bridget Lowry. He lived his entire life in Columbiana County, in either Salem or Leetonia. He died in Salem on 2 Mar 1977. Because of the age of these photos, dating to the early 1920s, many of them did not scan well because the paper had curled or became wavy.